We have over 70 stores across Australia and New Zealand so if you're after a specific electronic component or any number of useful gadgets find your closest store and come visit us. 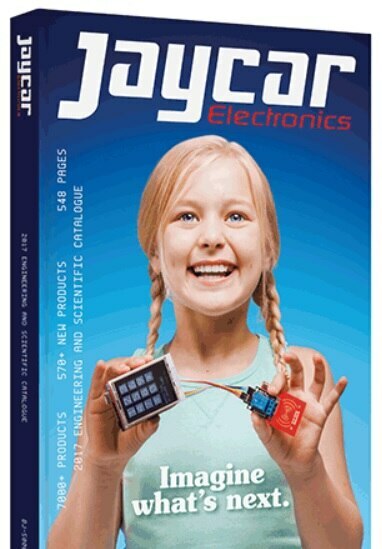 The 2014 Jaycar Electronics Engineering & Scientific Catalogue is now available! It's a massive 548 pages, with over 7,200 products including 600+ new products. As well as helpful information on various electronic topics, we have included specification tables on groups of products to help you compare differing attributes of resistors, torches, LEDs, audio/video cables and much more. The Jaycar catalogue is a great tool to have around the house or office. You never know when you'll need to pop in to pick up a replacement switch, a soldering iron to fix up a circuit board, a certain USB cable to connect a PC peripheral. 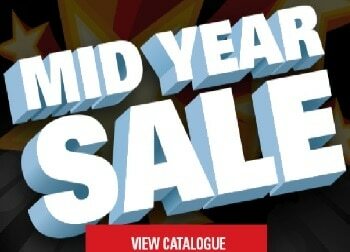 Just flick through the catalogue and find what you need! The balance on your gift card can be checked in any Jaycar store, by contacting our call center Australian customers: 1800 022 888, New Zealand customers: 0800 452 922 or by using the above link. The accuracy of the online balance checker may be delayed.